Updated. Right on the heels of $8 million in new funding, Roku has added seven new casual games to its streaming boxes. [Thanks to reader @joelbrave for pointing this out in our comments!] The games, which appear to be internally developed by Roku were developed by Accedo, follow on the release of Angry Birds on its new devices and will add some additional revenues to the hardware manufacturer. The new casual games, which just appeared in the Roku Channel Store, all cost $0.99 and many are similar to games available on other platforms. Unlike Angry Birds, there’s little action, as they are mostly puzzle games. Texas Hold ’em and Sudoku should be familiar to most users; meanwhile, Rockswap Adventures appears to be a Bejeweled knockoff, Patience is a version of solitaire and Kaboom is very similar to Minesweeper. Roku’s new casual games come with the release of the latest version of products, which add smoother graphics capabilities and a gaming controller that contains an accelerometer. 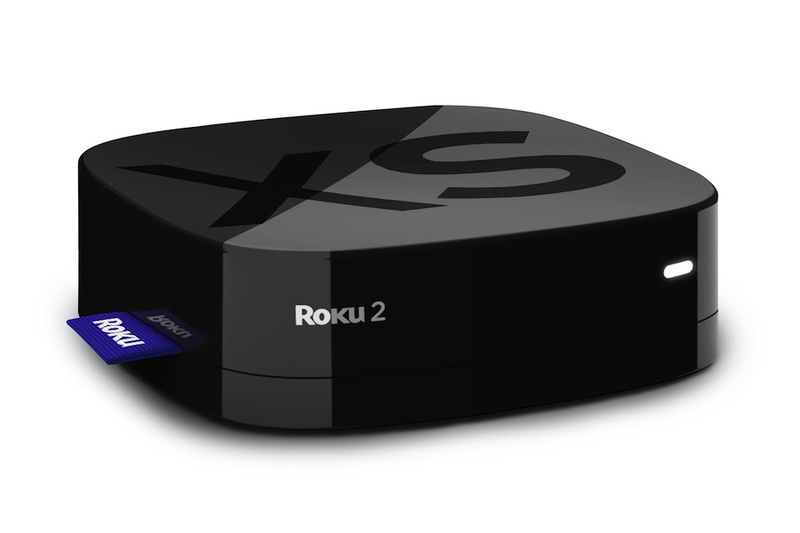 The Roku 2 XS system launched with Angry Birds, and new games from developers like Rovio and Namco are expected soon. Update: We’ve heard back from Roku and the games were developed by Accedo. Dear Roku – please stop focusing on casual games and and refocus back on video. Go get TV Everywhere apps like HBOGo and Xfinity!